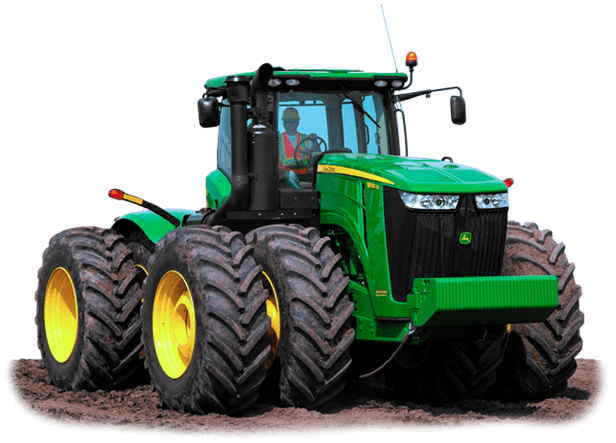 You get efficient, dependable, and cost-effective pulling power with a John Deere 9560R Scraper Tractor. And when the scraper work is done, these highly versatile workhorses aren't. Unlike dedicated scrapers, they're equally adept at pulling a disk, roller, ripper, water wagon, or other drawbar tasks. If you make your living at moving dirt, you won't find a better investment.